For an industry that is rooted on the principles of trust and utmost good faith, recent pilot projects involving blockchain can be looked at as great ways to improve customer confidence and loyalty. After all, offering a frictionless/hassle free service at the ‘moment of truth’ in insurance (i.e. claims) is the real test of an insurer’s promise of cover to their customers. It is obvious that any technology that can support this can’t be ignored for long. In September, global insurance giant AXA launched fizzy, a 100% automated, 100% secure platform for parametric insurance (insurance that pays out in response to defined triggers) against delayed flights. When customers buy flight delay insurance on the fizzy platform, it records the purchase in a tamperproof network, the Ethereum blockchain. This smart contract is connected to global air traffic databases, so as soon as a delay of more than two hours is observed, the platform triggers direct automatic compensation to the policyholders. Bajaj Allianz General Insurance in India has launched Travel Ezee recently, leveraging the blockchain technology to bring the customers and suppliers to the same platform thus expediting the claims settlement process. The solution initiates the claims process automatically and notifies customers about the payout eligibility. Blockchain being a distributed, decentralized, secure public registry can help address current challenges around speed of data exchange, security, underinsurance and lack of reliability about what is covered in the execution of large commercial contracts involving multiple stakeholders. In June, American International Group (AIG) announced the issuance of a multinational smart contract-based insurance policy, a first of its kind to manage complex international coverage using digital ledger technology in partnership with Standard Chartered and IBM. The solution aims to present a shared real-time view and a single version of truth about coverage, premium payment and other aspects to all stakeholders involved. It also offers automated notifications to all network participants including third parties such as brokers and auditors at the onset of insured events. In personal lines insurance, blockchain can enable a seamless customer onboarding and policy binding experience with solutions involving immutable data entry and digital cryptography. Blockchain in combination with mobility and Internet of Things (IoT) can help address delays in claims response through predefined triggers coded in smart contracts thus enhancing process efficiency and fraud management. Flight/Train delays, Crop/Agriculture, and Event Day cover are some areas that can benefit from this. Use of smart contracts can boost the peer to peer insurance models as it offers transparency in the actions of all participants involved. Indeed, this is a largely unknown territory for insurers and comes with many issues. Blockchain solutions can help reduce human intervention in claims handling but lack of human intervention can sometimes be a drawback in resolving disputes around policy wording or claims settlement in large and complex insurance contracts. Regulatory frameworks and legal protocols are yet to be firmed up so are technical/business standards of operations (efforts of the B3i or Blockchain Insurance Industry Initiative may eventually address this at least partially). Another factor is the quality and reliability of data to trigger payouts – something many insurers would come across as a major hurdle due to their large, siloed legacy landscapes. Insurers would also need to invest in new infrastructure and computing power to make the most of this technology. Initial use cases and pilots based on them reveal that the technology could help insurers address the requirements of a highly demanding customer community and challenging market place. It can also empower insurers to uphold the digital trust and stewardship which is a critical priority of financial institutions across the globe in the wake of evolving risks like cyber threats. Innovative players who are testing the waters now are doing the right thing and others must follow suit before it is too late. 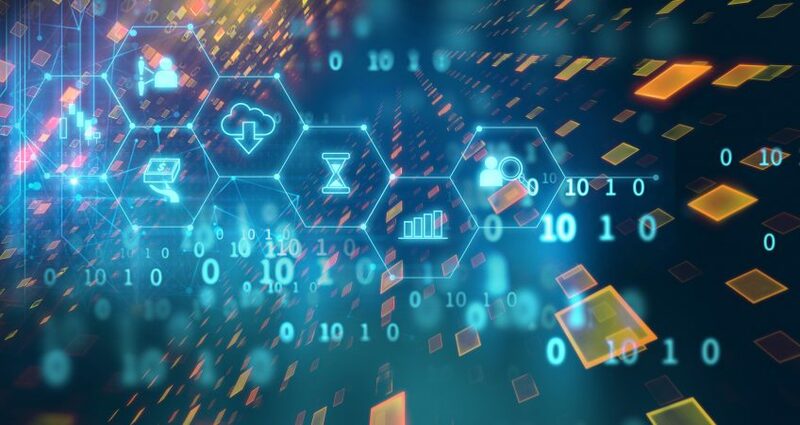 Blockchain may not solve all the problems that the industry needs to address, but it does hold the potential to support its efforts to deliver frictionless sales and service to improve customer trust, loyalty and retention.